We have multiple opportunities for you to get involved locally, nationally, and internationally throughout the year. Please stop by the MPACT Office, or contact 864.699.4321 or mpact@fbs.org if you would like to learn more or get involved! First Fruits Offerings can be placed on Sanctuary Alter Sunday morning April 7 or in designated MPACT Donation Bins. SC Baptist Disaster Relief Director Randy Creamer is staying in contact with leaders in the SC Emergency Management Division (EMD), Salvation Army, and Red Cross, as all eyes are on the progress of the storm. 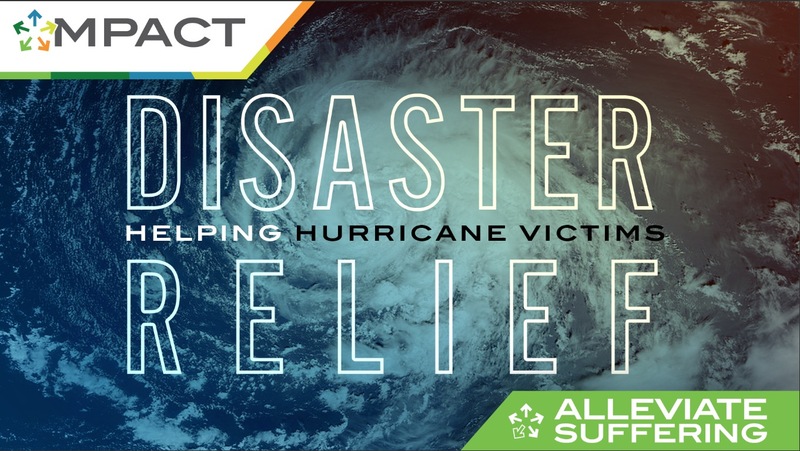 If you would like to give, all money will go to SC Disaster Relief at the SC Baptist Convention. 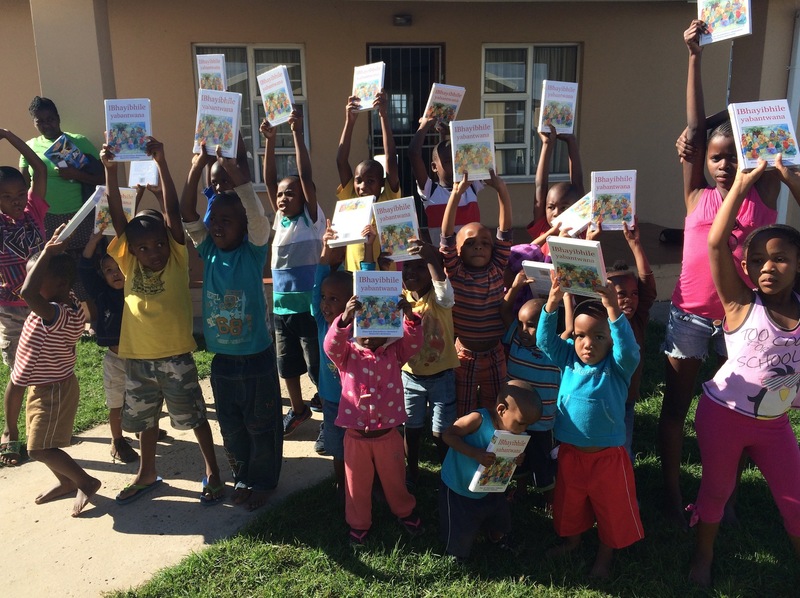 First Baptist Spartanburg has joined hands with the children placed in homes that we helped to build in East London, South Africa. We desire to give financially to support the children and to pour our love into their lives that they will know the love of their Heavenly Father in a safe and nurturing environment. Find out how you can sponsor one of these precious children that God has entrusted in our care. We now have 39 children residing in 5 homes that FBS helped to build and we need more sponsors in order to cover them all. We would love to tell you more about the children and the sponsorship initiative. Contact K. Hurry at 864-699-4207 or email at khurry@fbs.org for more information on how you can be a part of this wonderful ministry. Interested in serving on a mission trip?